This month from MyPure I choose both the Isle of Wolf white tea and linen candle and Sukin foaming facial cleanser. I decided to choose the Isle of Wolf candle as I tired two last month and I absolutely loved the scents and the packaging. 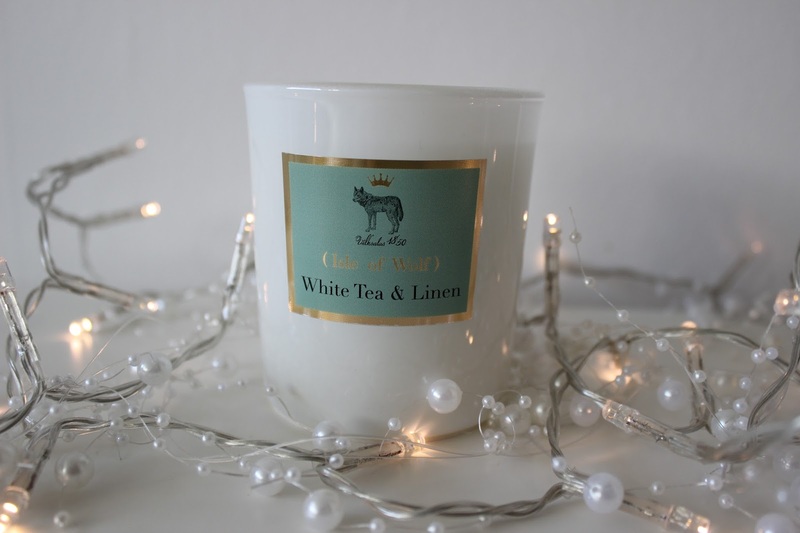 This candle is a very fresh scent without being too overpowering. They also burn amazingly which sometimes can be hard to find. The packaging is also very simple, clean and pretty. These are priced at £15 each and are available in a range of different scents. I also received the Sukin foaming facial cleanser which is sulphate free, it contains aloe vera, witch hazel and green tea and is suitable for all skin types. It smells lovely and fresh and is very gentle on the skin. Its a gel formula but it doesn't foam a great amount but still does the job. Priced at £8.12 it's very affordable and definitely worth it. My Pure also have 20% and free shipping on orders over £40 in their winter sale.